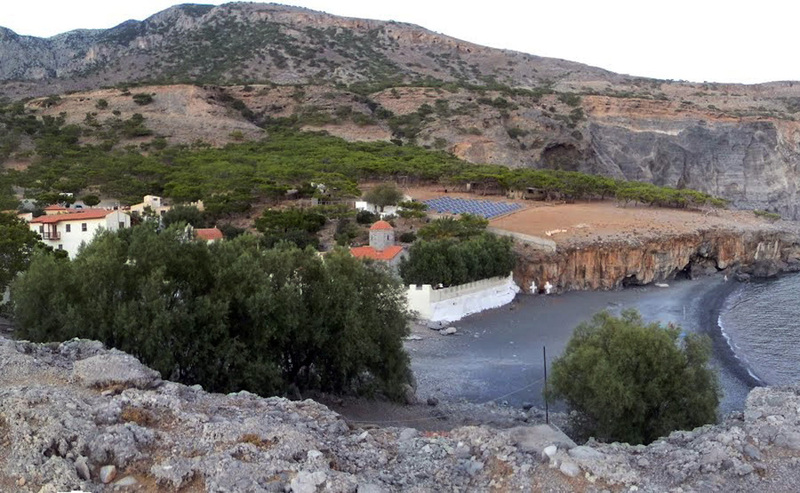 The monastery is located at the south foot of mount Kofina, close to the sea, in a place full of ascetic memories. 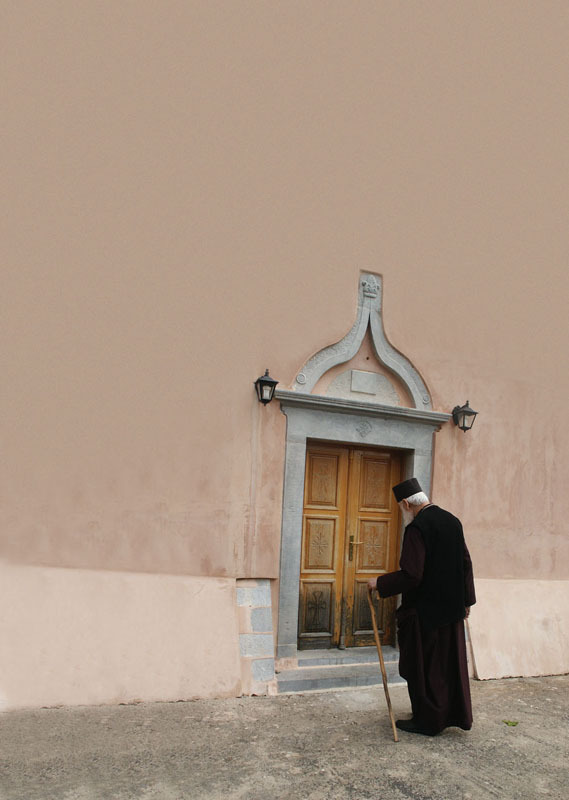 Even though the date of foundation is unknown, the sources confirm that it was not only functioning during the 14th century but it also had a school. 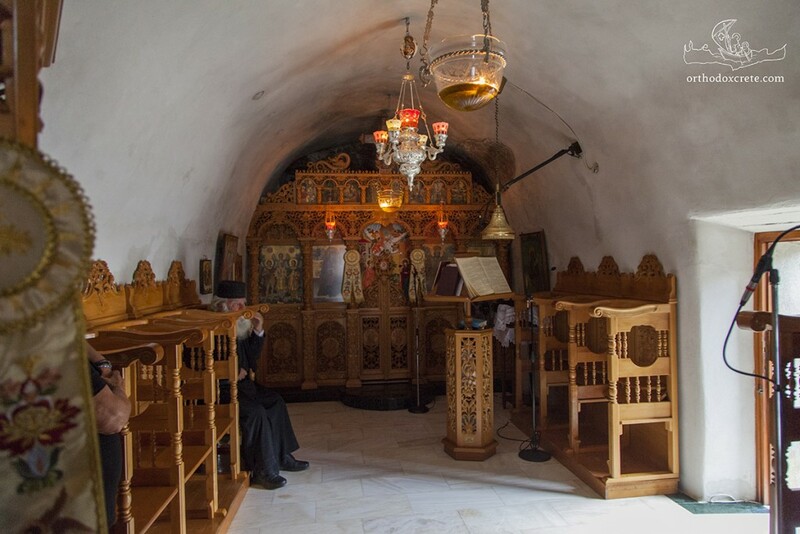 This is the sole reference until the end of the 19th century when, after a long period of abandonment, during which, however, there was no absence of ascetics and hermits in the surrounding area, the mona­stery was reestablished. 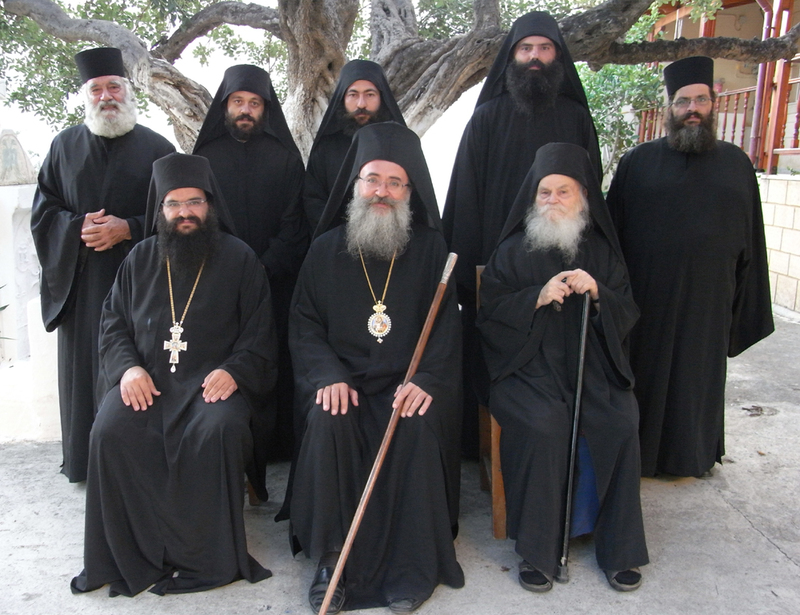 Its founders were the brothers, Saints Parthenios and Eumenios, who originated from the monastery of Odegetria and who with its reestablishment gave new life to the monasticism, not only of Koudoumas but also of all Crete. 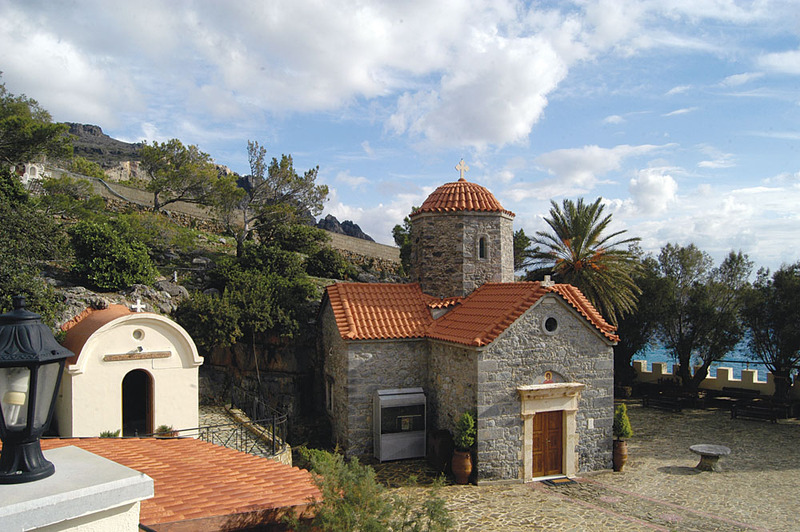 The building complex of the monastery, mainly buildings of the 19th and 20th centuries, developed without a predefined plan with the catholicon outside its boundaries. Only one section survives from the old ­cavernous, decorated with mural painting, church, incorporated in the eastern cross arm of the modern church, of the free cross-plan with dome. 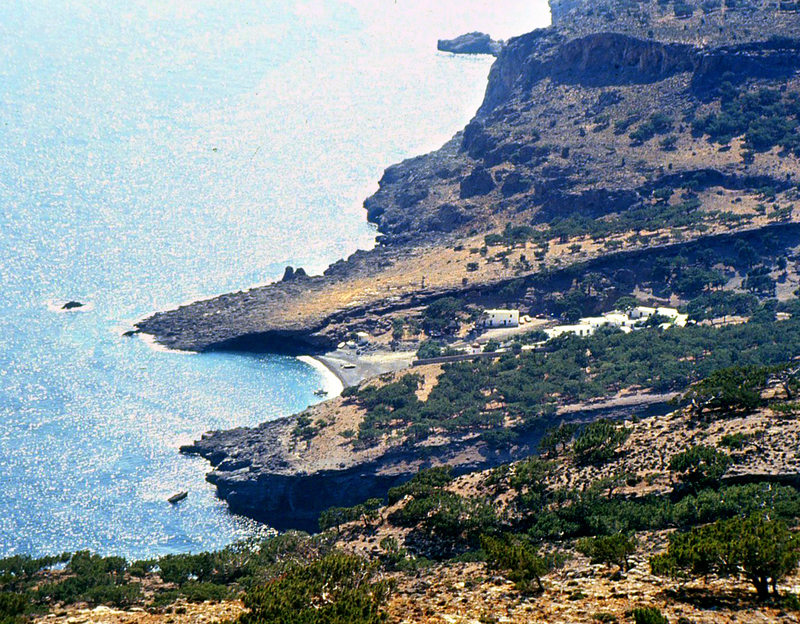 Numerous hermitages from different periods survive, on the mountain and in the gorge, scattered in the surrounding area. 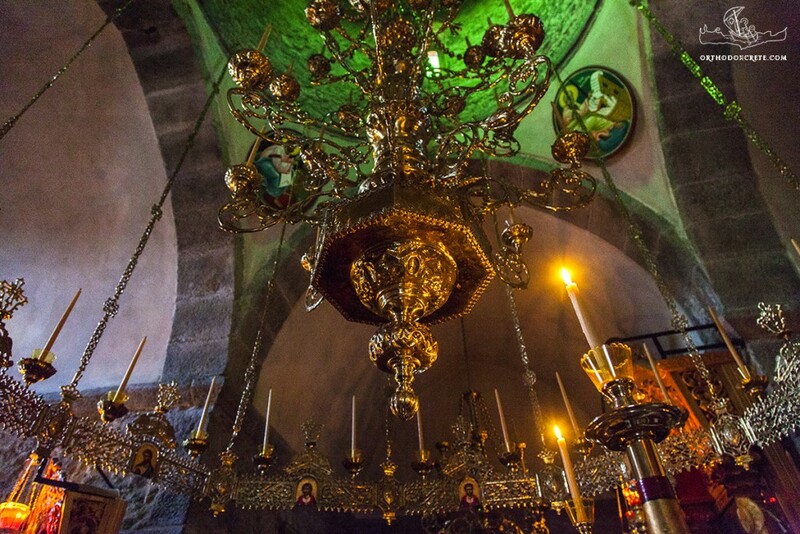 Today the monastery constitutes one of the great pilgrimage sites of the county of Heraklion in which the pilgrims spend the fifteen days of the Dormition Fast, during the first fifteen days of August, in the monastery’s guest houses. 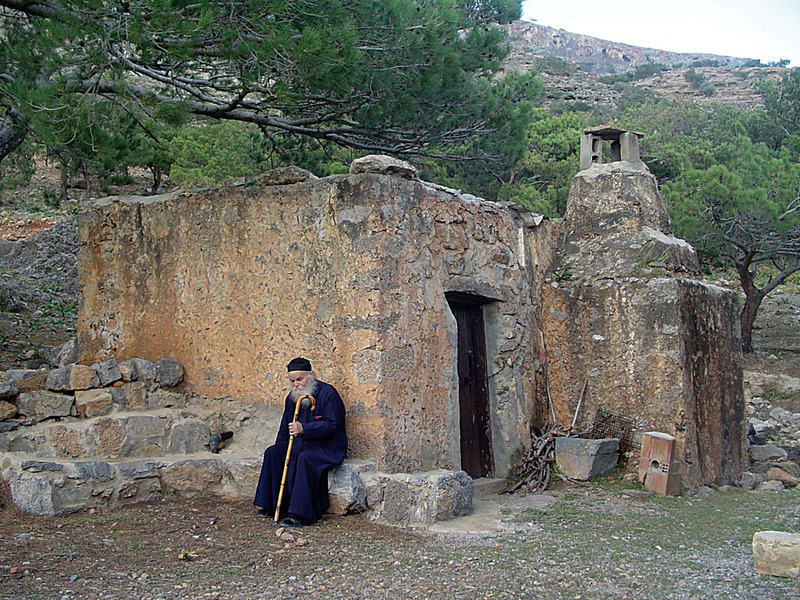 A dependency of the monastery of Koudoumas is the old monastery of the Three Hierarchs in the area of Lousoudi, close to the settlement of Kapetaniana. 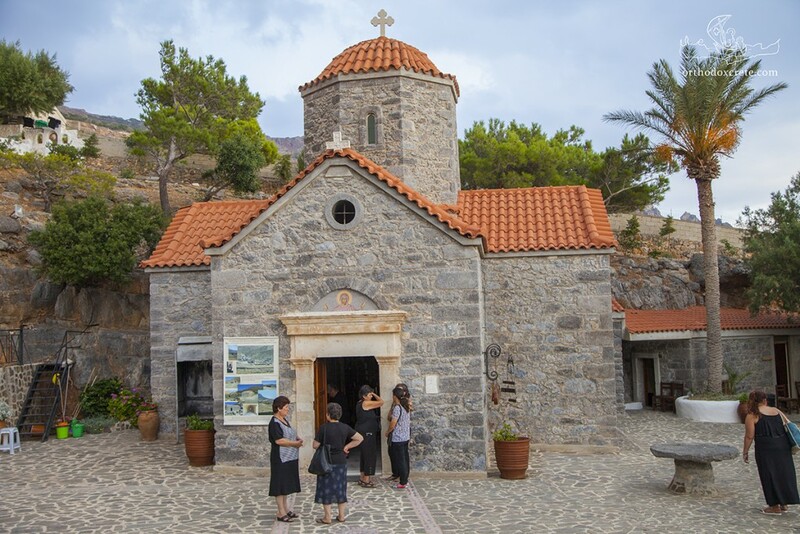 The monk, scholar, commentator of the works of Aristotle, great theologian and apologist against the Papal church, Joseph ­Philagres, was active here during the 14th century and established the monastery of the Three Hierarchs. Only the ruined, single-nave catholicon of the monastery with a few traces of wall painting survives to the present day.